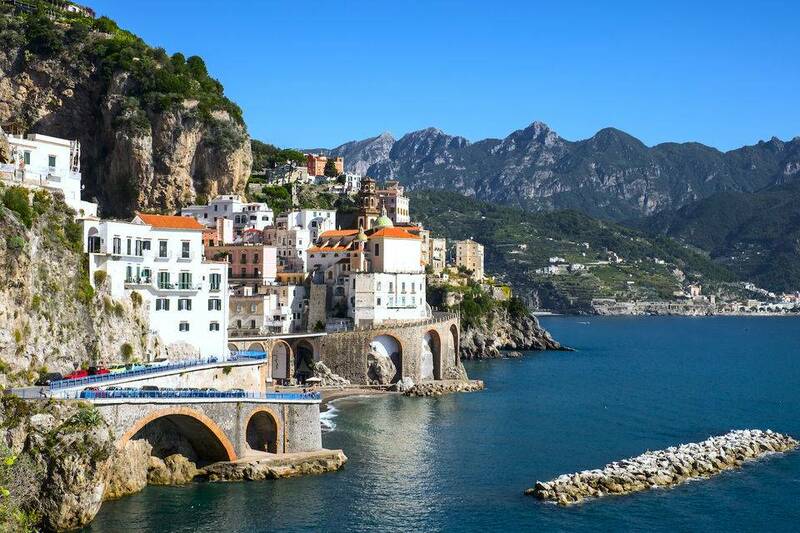 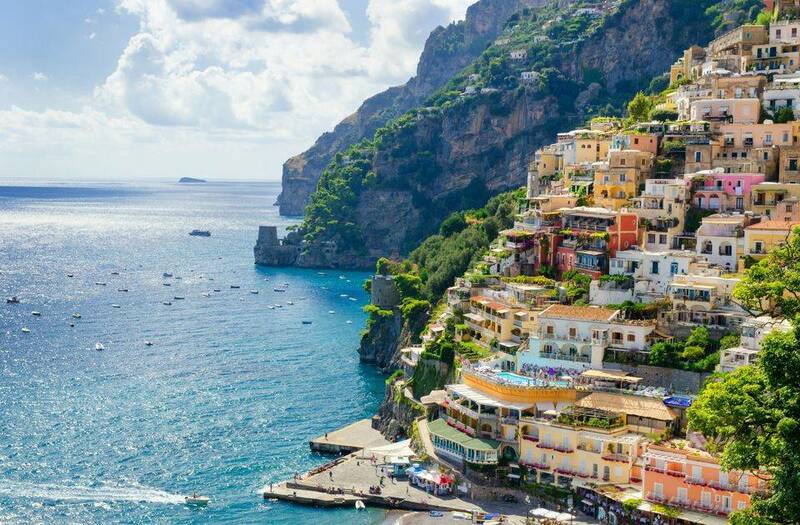 Escape the hustle and bustle of Naples and depart towards the Amalfi Coast, one of Italy’s most beautiful coastlines. Depart Naples and explore two of the most famous cities of the zone: Positano and Amalfi. 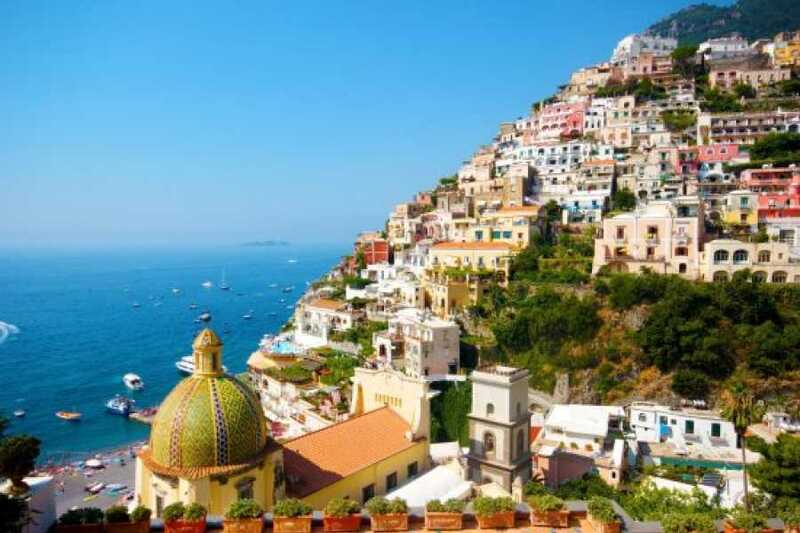 Enjoy the magnificent overviews, take amaking photos, stroll around the narrow lanes and shop some beautiful souvenir. In request can be added a stop in Ravello, small town situated upon the Lattari Mountains.